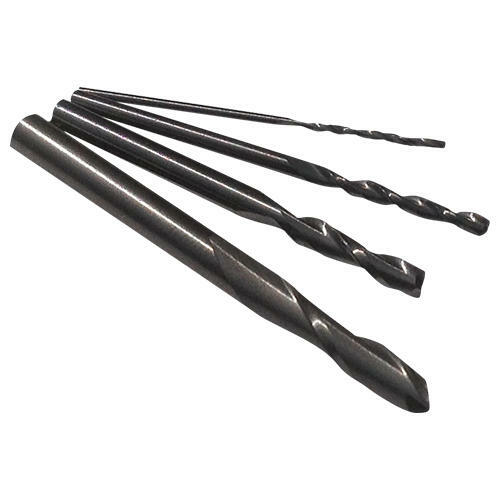 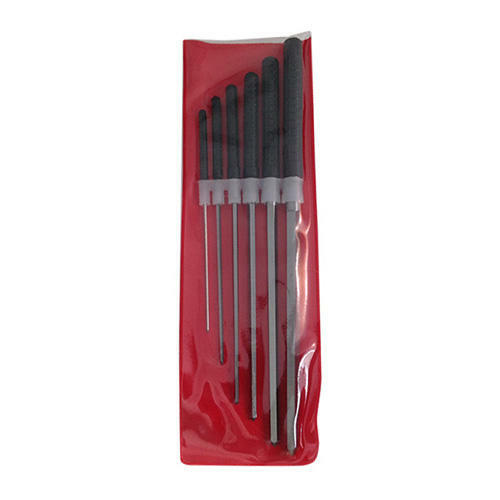 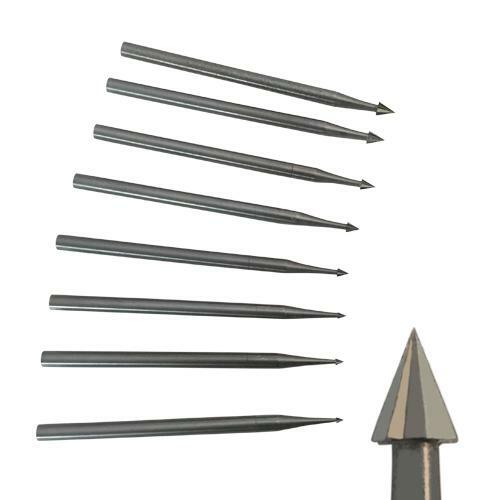 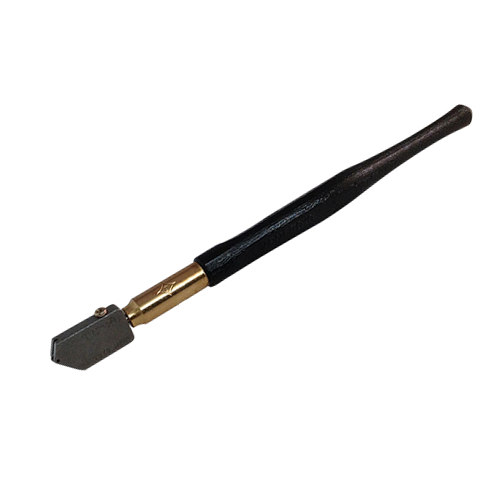 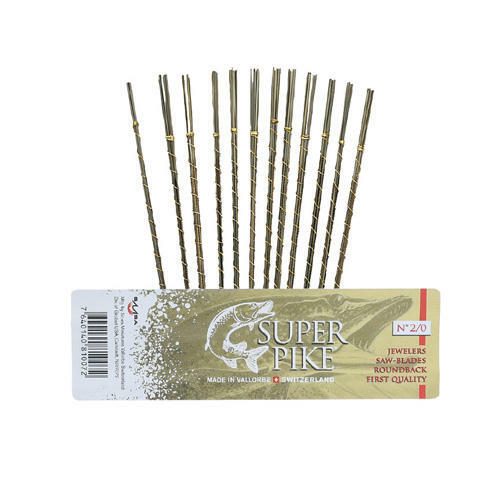 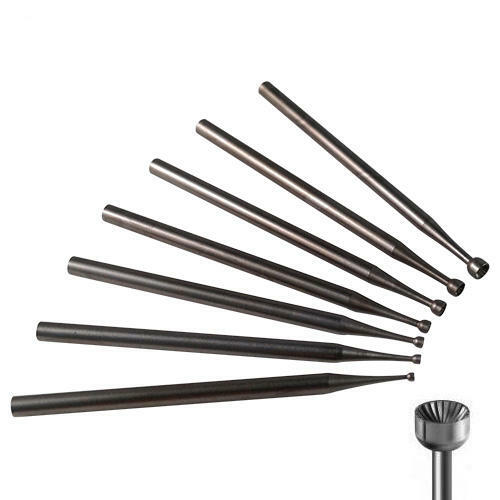 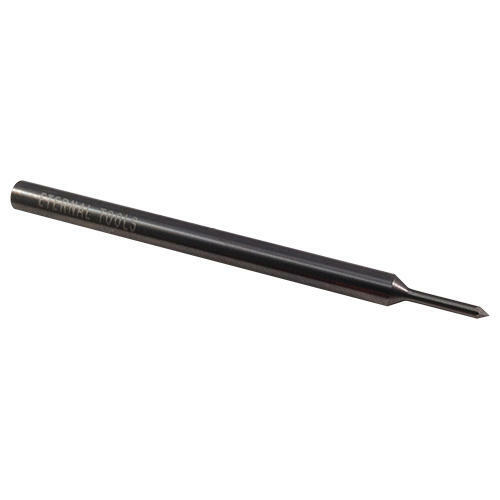 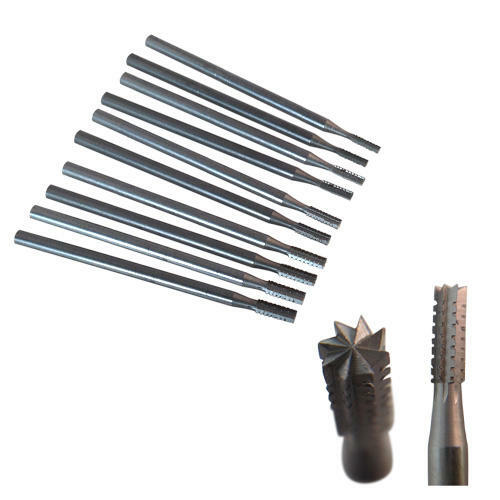 Introducing a collection of cutting tools for use on metals and other hard materials. 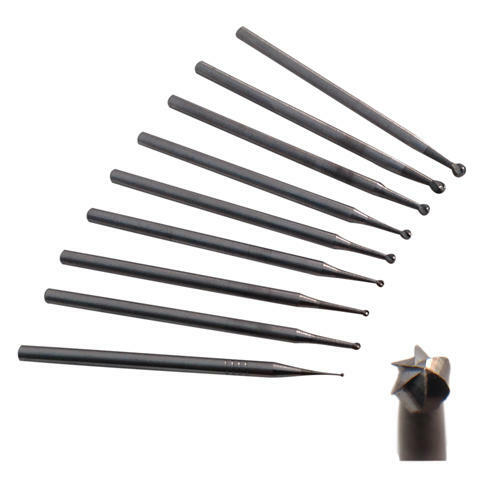 Tungsten carbide tools are best suited for metals, whereas the diamond tools are more effective on even harder materials like glass and stone. 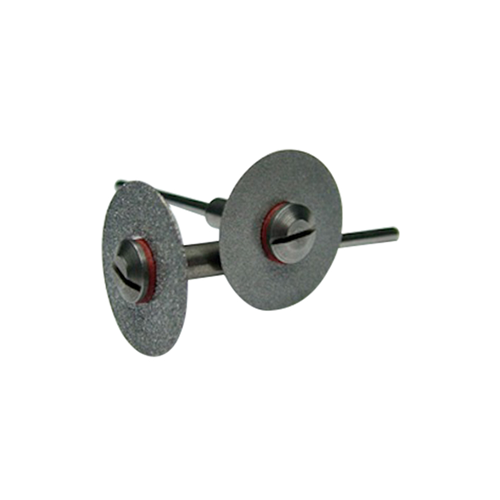 Broaches for Watch and Clockmakers to enlarge holes with sharp cutting edges.